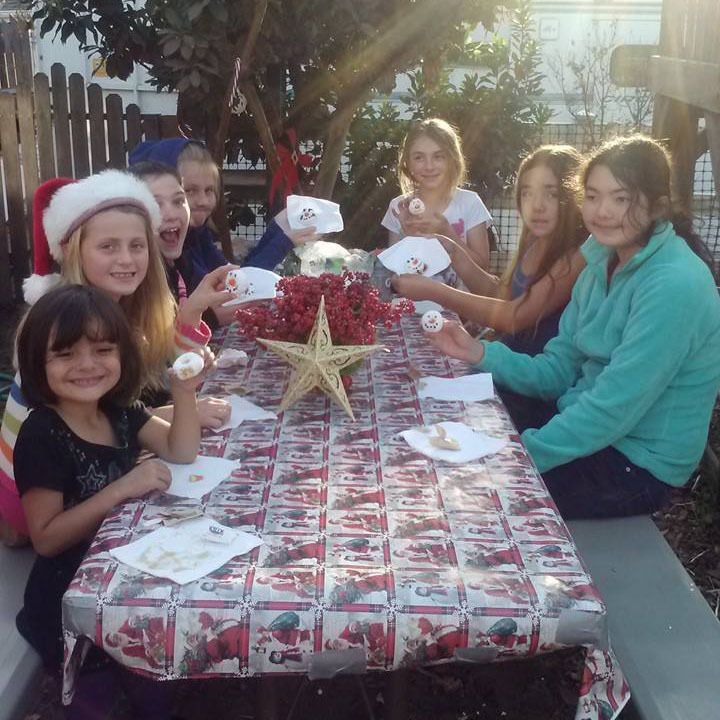 Birthday Group Lessons and Fun! 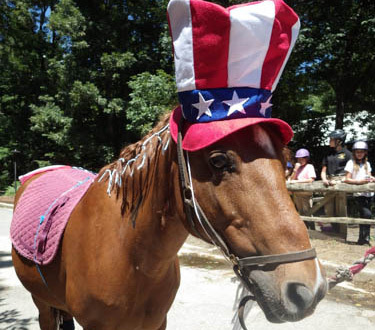 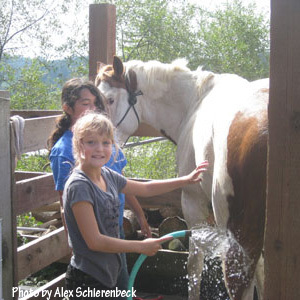 Experience the quality and care provided everyday to the students and participants of the Pleasant Valley Horse Club! 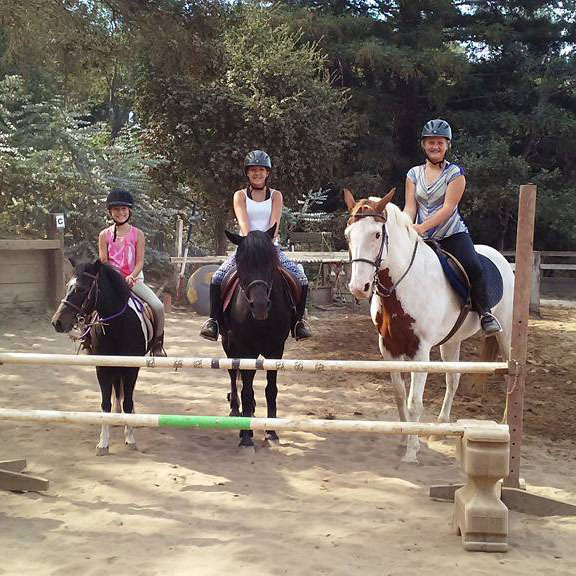 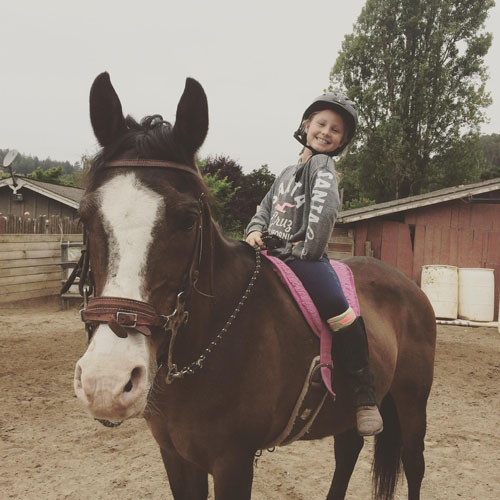 Make your next party or special event extra special with activities surrounding Natural Horsemanship and the pleasure and freedom of horseback riding in our beautiful Santa Cruz County and Monterey Bay setting. 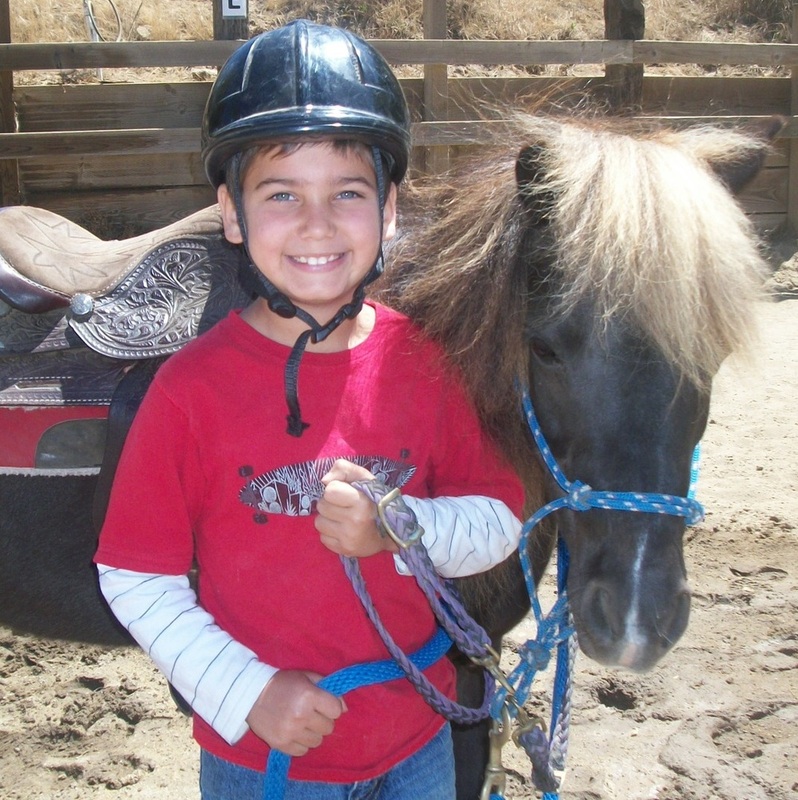 © 2015 All Rights Reserved | Pleasant Valley Horse Club | Best Riding School in the West!